Are you searching for a knowledge process outsourcing industry player that offers value-for-money services? You need not look further. Why don’t you try working with professionals from the Philippines? Read on to find out why you should work with the knowledge process outsourcing experts in the Philippines. You may already know that the Philippines is among the go-to hub for your business process outsourcing needs. We can talk to you and your clients well without fear of language barriers. Apart from this edge in business communication, you need not worry about our efficiency. We deliver results on time without compromising the quality of service. Thus, this track record proves how you could benefit from KPO in the country. At length, to enlighten you more, we listed a few more reasons you should consider working with us for your KPO needs! Since the government recognizes the future of outsourcing lies beyond BPO it, along with key players of the knowledge process outsourcing industry, joined hands to form a plan to make the Philippines your top choice for KPO services. Dubbed the “Accelerate PH” Road Map 2022, it aims to strengthen the industry. It also seeks to ensure that Filipino talents, your KPO partners, are future-ready. So, why is this necessary? It’s because if acted, these plans will rather improve your ease of doing business, too. Hence, rather than making drastic changes, it wants you, the business owner, and your KPO partner to benefit from the changing times as technology continues to improve and change the way we work. If you’re up to more good news, did you know this plan wants to assist emerging new fields in the Philippines? These fields are animation and game development, healthcare information, IT and software, and global in-house centers. You need not wonder how your needs could be supplied. Just match with the proper sub-sector that could cater your need. Picture this: you used to appreciate fax machines because you expect a response right away. However, by now you could count the number of people who still use fax to send their messages. Instead, you can now choose emailing and other messaging apps to communicate. Further, in the face of artificial intelligence or AI, you cannot discount the fact that the way we work has changed already. Yet, artificial intelligence alone doesn’t accomplish all the work, including the tasks for the knowledge process outsourcing industry. Therefore, you must give augmented intelligence a try. Techtarget.com defines it as a way to view AI as a tool to assist humans in performing their tasks, and not to replace them. Have you heard of it before? Hence, the Philippine government has decided to adapt this idea in training those who wish to enter the knowledge process outsourcing industry. That’s why, the Department of Trade and Industry or DTI partnered with a local company, AI Pros, and with the Department of Information and Communications Technology or DICT to train Filipino talents on augmented intelligence. Are you keen on the idea of augmented intelligence to be a part of your business process? If you do, why don’t you try these knowledge process outsourcing industry services? Got no idea what to pick? Let us help you. Do you want a picture of how a specific market behaves? How about determining the mindset of your target audience on a particular product or service? Before you head out the door and do your own research, explore our market research services. You don’t have to sweat much, leave it to us to do the work. Rest assured, you can get the pulse of the people, so you could tailor fit your campaign. Now that you know what your target market wants, don’t you think it’s time to study the data so you can better refine your strategies? Yes, we can also do it for you. Your target audience’s stand on a topic, now determined. Your data, now organized. Are you ready to full-blast launch your campaign for the world to see? Don’t worry, we got your back! Besides the traditional marketing strategies you know, you should keep up with the times. 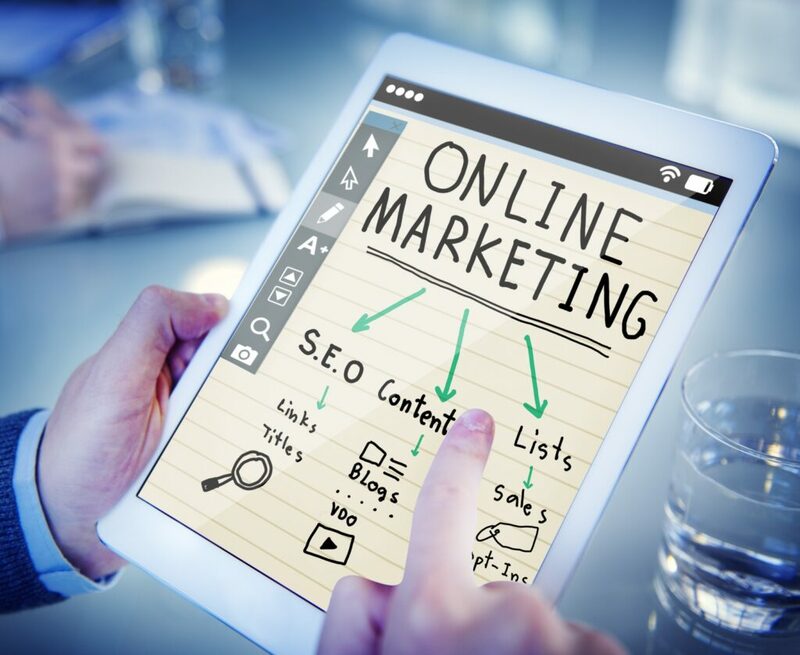 If you haven’t already, you must include digital marketing in your strategy. Want to get started? Find out how it works. Don’t hesitate to go all out. As you market your services, you will come across competitors. Gather your edge when you beef up your brand! It starts with the message and the words you want your target audience to know. Let knowledge process outsourcing industry experts help you. After this, you’ll need the help of graphic artists to tailor your professional brand. Last, do you want to have a share in the online traffic and convert them to sales? Entice them with your website that has a mixture of words, graphics, and interactive user experience. Now that you’ve taken your pick of services, you must choose a KPO partner you can trust. Let Outsource Philippines be the answer to your KPO needs. With years of experience in the knowledge process outsourcing industry, we will cater your needs. Do you need more information? Learn more about the outsourcing trade.